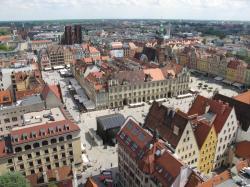 Just announced is an additional show on David Gilmour's upcoming tour - in Wroclaw's Market Square, Rynek we Wrocławiu. The tour coincides with the release of Rattle That Lock, his new album, which is expected this September. However, the date is the sole (to date?) show to be announced for 2016 - and takes place on June 25th. 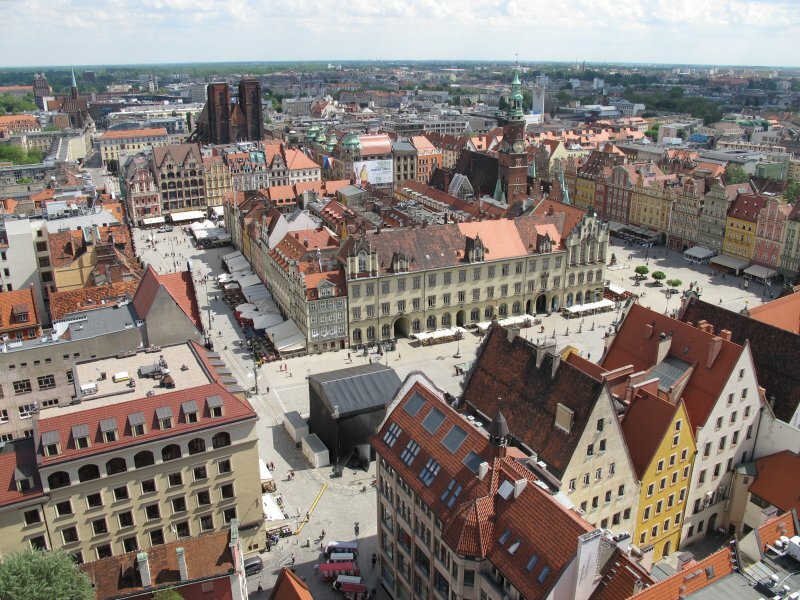 It is being held at a typically historical, and very colourful, venue, being the medieval market square in the heart of the Polish city of Wroclaw, one of the two European Capitals of Culture for 2016. The last time that David performed in Poland, film of the show ended up as the David Gilmour Live In Gdansk multi-format release. Could he be intending to film this show for future release as well? We certainly hope so! Ticket sale details are yet to be announced. We presume that these will be available through the normal official agents, and as soon as we know more details on dates of sale, pricing, and links, we will let you know. We are sure though that demand will be high for this special concert. As with other shows on David's upcoming tour, it promises to be a special show - locations have clearly been picked which are interesting or special for various reasons - Roman amphitheatres and suchlike. Brain Damage will be covering the show in our normal style (including the dedicated showpage) so please keep checking back for all the latest on the event!